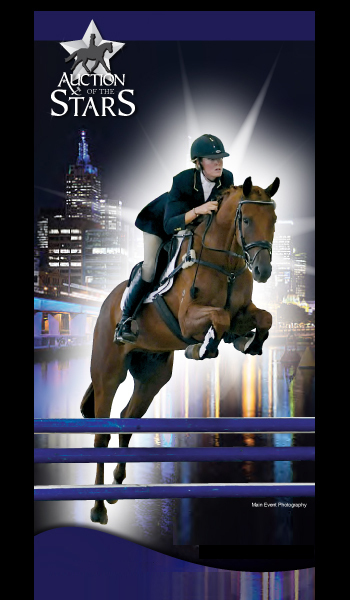 Juanita R is by the Grand Prix dressage stallion Jive Magic out of Rah Rah R who in turn is by the current Australian Grand Prix Dressage Champion Regardez Moi. Further back in the pedigree is Misty Morning R who is by the Grand Prix dressage stallion Richmeed Medallion. Further back again is Diamond Delight R who carries the Grand Prix dressage bloodline of Atlanta Olympics Gold Medallist Donnerhall. 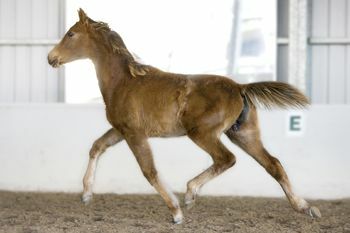 Juanita R carries more Grand Prix immediate parentage than nearly any other youngster ever before presented.